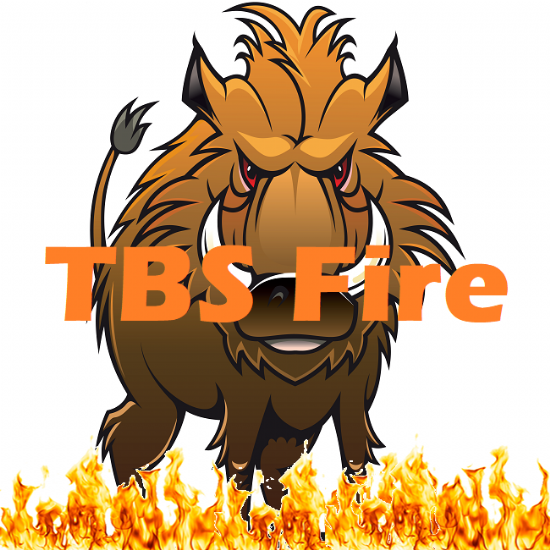 TBS Knives has gone from strength to strength and at the last count there are 30 different models of knives with over 400 different combinations of sheath and accessory offerings. 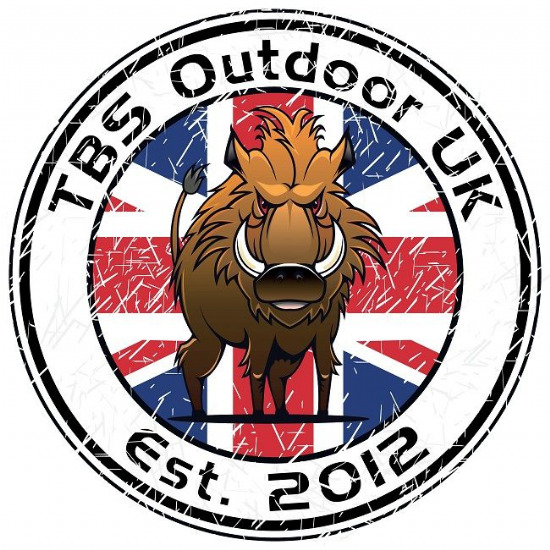 TBS Knives® produce some of the most useful and user friendly products on the market today. 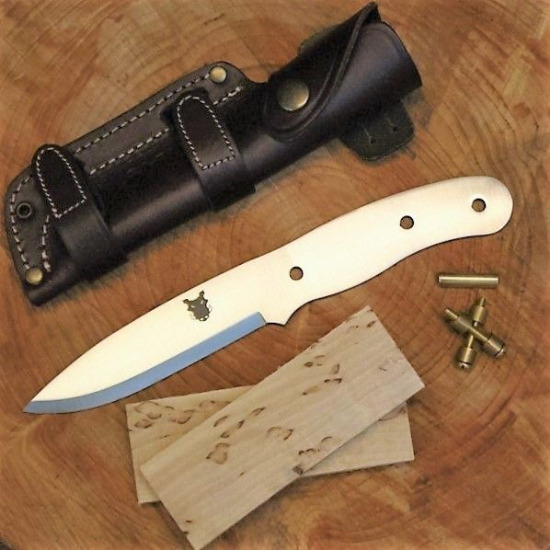 With the mantra of quality TBS have surged ahead of the field to produce a range of fantastic quality knives, leatherwork and more. All made from the best materials available, TBS Knives have a lifetime guarantee and there is no scrimping on cheap rubbish. Ground, bevelled, assembled, fitted and finished by hand and the results speak for themselves!